PETG filament has minimal shrinkage and warping. PETG filament has good flexible strength than ABS. 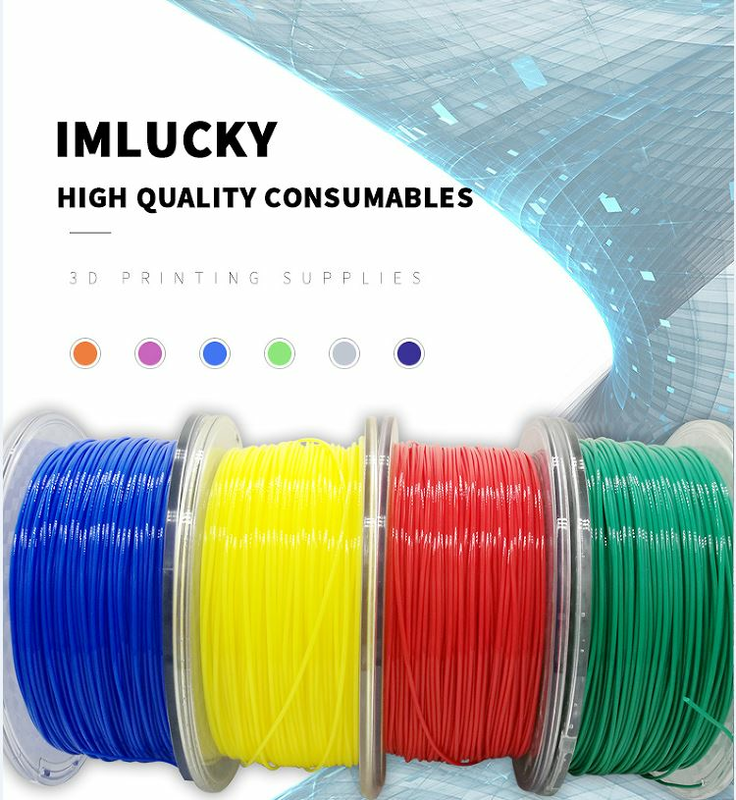 Perfect filament to combine strength and flexibility, which is why it's used in so many mechanical parts or robotics. PETG filament is super transparent with a glossy finish. PETG has great chemical resistance, good acidic and alkalic resistance. Superb chemical resistance, acceptable for direct food contact. 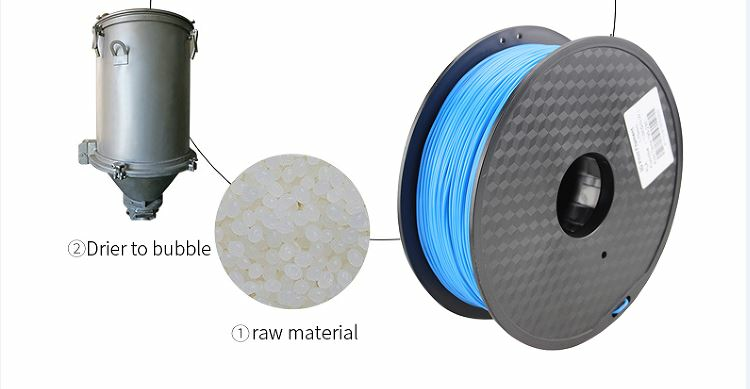 PETG filament is environmentally friendly and recyclable. 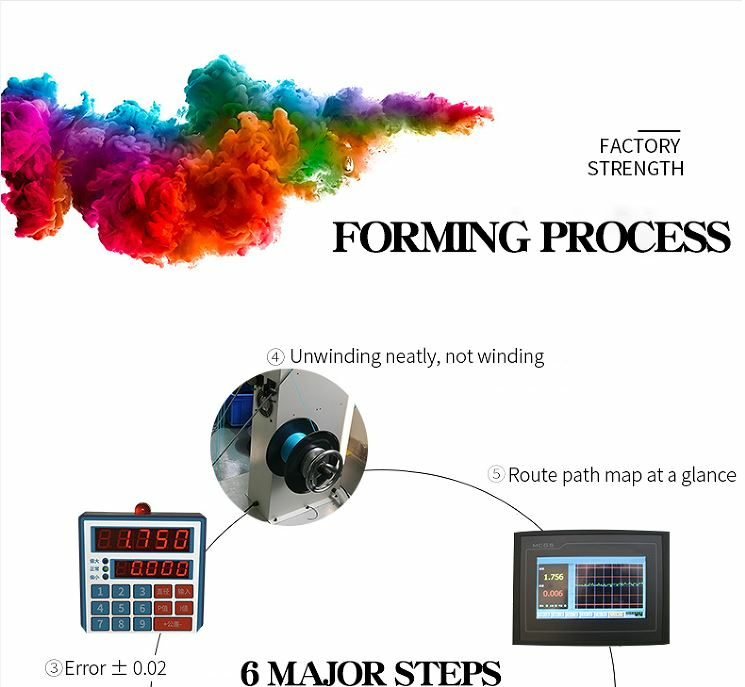 No bubbles: Critical factor of the filament quality Precision process Wide range of processing temperature, low warping. All shipping method is selected for you, just feel free to order. Q1. What’s the lead-time for orders? A1: Normally it takes 2 working days after receiving payment(basing on the actual quantity. Q2. Should we use our logo/brand? A2: Yes, of course. OEM is absolutely supported; both on package or tablet gadget 3D printer machine.